This book offers a candid look at post-war London. 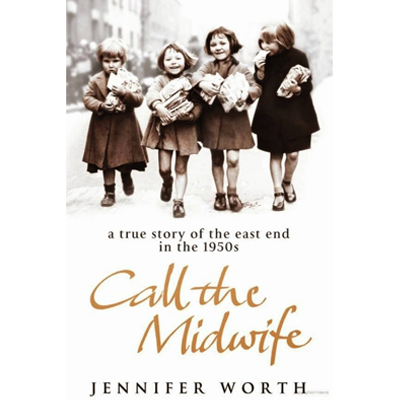 In the 1950s, twenty-two-year-old Jenny Lee leaves her comfortable home to move into a convent and become a midwife in London’s East End slums. While delivering babies all over the city, Jenny encounters a colorful cast of women—from the plucky, warm-hearted nuns with whom she lives, to the woman with twenty-four children who can’t speak English, to the prostitutes of the city’s seedier side.